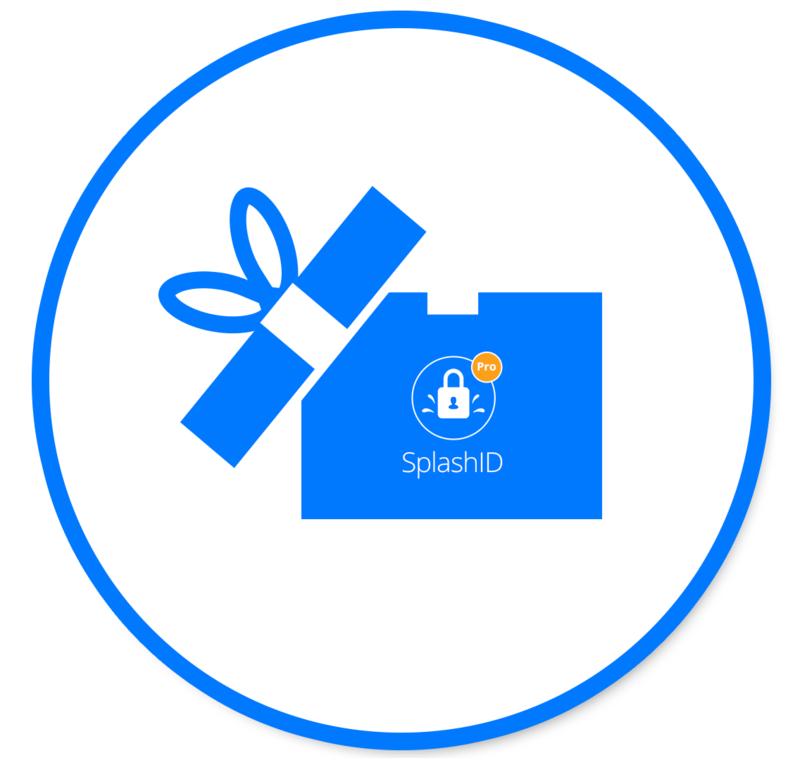 Give a lifetime of password security with a gift of a SplashID Lifetime license. Provide your recipient with password nirvana across all devices with automatic sync, backup, security dashboard, priority support, and more. 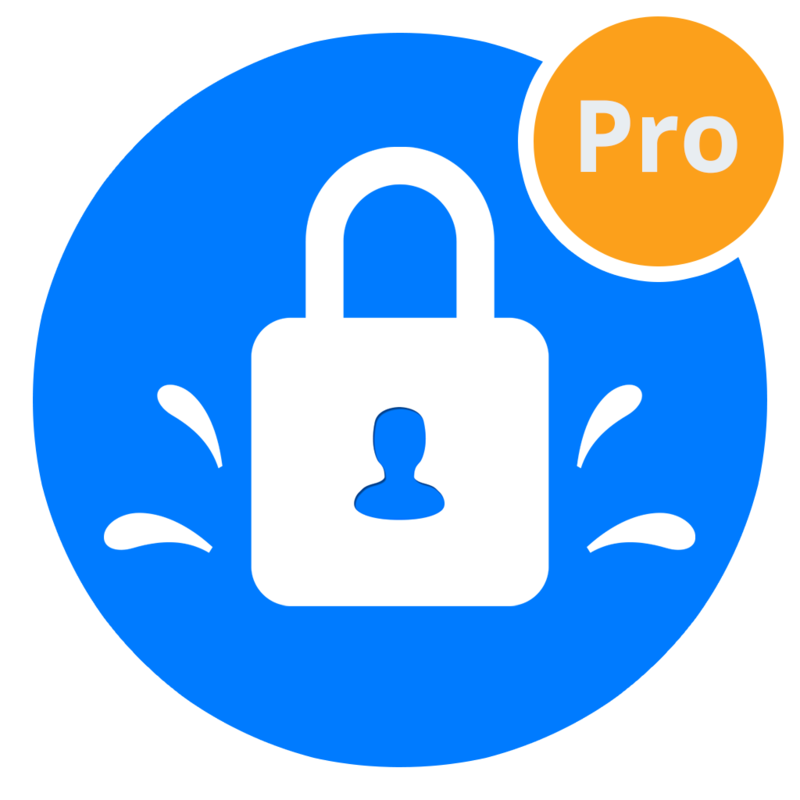 It's easy to give a Lifetime license of SplashID Pro. Give a SplashID Lifetime license for just $99.95. Your recipient gets an email explaining your gift and with easy steps to redeem it. Recipients can be new users or existing users of SplashID. Your recipient redeems the Lifetime license of SplashID Pro by creating a new SplashID account or upgrading an existing SplashID account.